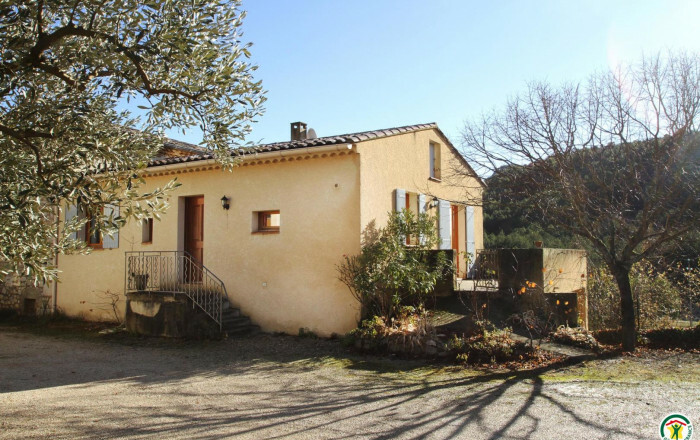 Located 5 minutes from Buis-les-Baronnies, nicely laid out gîte adjoining another (separate entrance, not overlooked). Raised ground floor gîte (5 steps) on fruit tree and wine-growing farm in this land of olive groves, apricot and lime trees. Views of mountains in Les Baronnies Provençales Regional Nature park, facing a forest. Kitchen opening onto living room (double sofa bed), 2 bedrooms (double bed, cot) (2 single beds), bathroom, WC. Pets allowed on request. 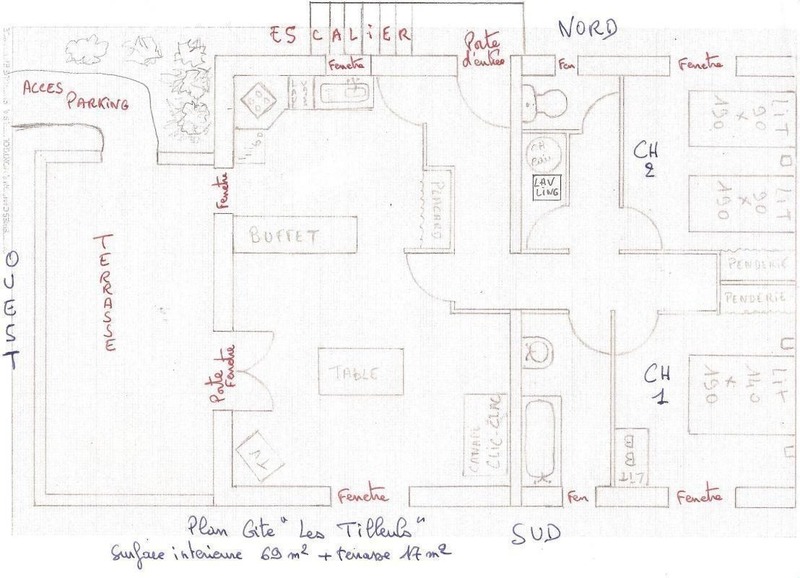 Swimming pool (10x4m) shared with another gîte, open May to late September. Use of farm building possible to store bikes, roof boxes or small trailer.